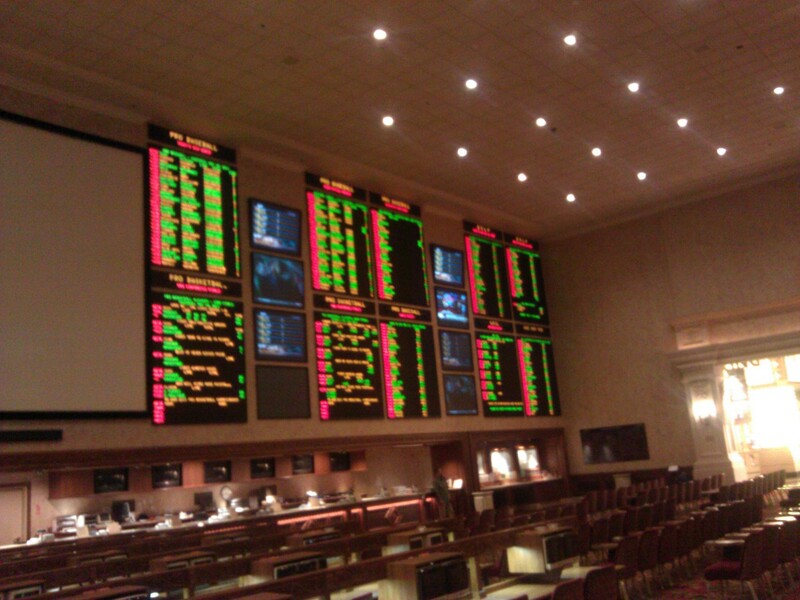 I watched game three of the Eastern Conference Finals last night from the comforts and smoky hospitality of the Mandalay Bay Sports Book. Most games I watch are from the quiet and familiarity of my apartment and couch. Being surrounded by a hundred or so obnoxious gamblers watching a basketball game was refreshing. I’m usually chided for screaming at the TV, but here I was among the likeminded; united by a mix of basketball and money. It was in that setting that I took in the gritty play of celebrities in South Beach. At a first thought, it’s not natural to associate defense and battling with the quartet of LeBron, Wade, Bosh and Derrick Rose. You see Bron and Wade specifically with their little cardigans and v-necks in the post-game press conferences, but fortunately fashion tastes don’t preclude on-court efforts. We knew it would be a defensive series so it’s no shock to see the 48-minute grind bleeding into every half court possession and leading to momentum-driving Miami fast breaks that cracked the Bulls backs just like they did Boston’s. For a game and series that leans closer to the ethos of Joakim Noah, it was a surprise to see Chris Bosh spit in the collective faces of his critics. Noah was frustrated and out of rhythm. He committed fouls (questionable or not), stewed on the bench and failed to provide the right kind of energy that the Bulls expect and need from him. Bosh, by contrast, delivered on fades, jumpers, spins and dunks and while his Gasolian screams after fouls or dunks continue to feel artificial or at least misplaced (the screams are aimed more at the critics than his opponents), he was the Heat’s most productive and consistent player in game three. With Bosh as the go-to, any questions about the mythic tug of war between Bron and Wade are questions that didn’t exist on this Sunday. Lost in Bosh’s Raptor throwback was the one of the better statistical games we’ve seen from Boozer in these playoffs. He went for 27 and 17, but failed to hit any field goals in a fourth quarter where the Bulls were outscored by eight. The common theme this season between Bosh and Boozer has been their inabilities to fit in to which I can only imagine must be confusing. They’ve both been criticized for failing to replicate their previous successes which is unfair and rarely possible given the current circumstances. When they both arrived in full on Sunday night, it was Bosh who received the greater support while Boozer was left trying to carry Chicago in a role all-too-familiar to Rose. For Bosh to make 34 points against the league’s best defense look so easy reconfirms the potential of this Miami team. His identity isn’t the same as it was in Toronto and it never will be again, but games like tonight are reminders of the versatility of his game and the value of a skilled seven footer—even if he is a little on the soft side. Boozer’s productivity opposite of Rose’s struggles last night reinforced a suspicion I have that Boozer and Rose suffer from compatibility issues. The injuries and lack of on-court time between the two (or three if you consider Noah’s injuries earlier this year) are well known, but until Rose and Boozer are able to co-exist as scorers, the Bulls will have trouble scoring enough points to win in this series. The Heat, with its three elite scorers combined with Bron’s and Wade’s versatility, doesn’t share these same problems. Their problems consist of things like who stole Mike Miller’s basketball soul, how can they get his soul back and how can they keep Jamaal Magloire out of the arena.